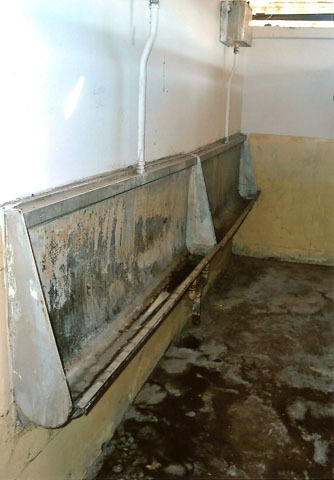 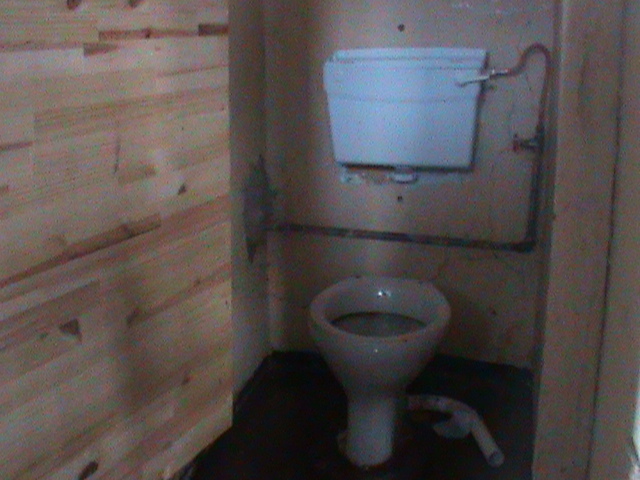 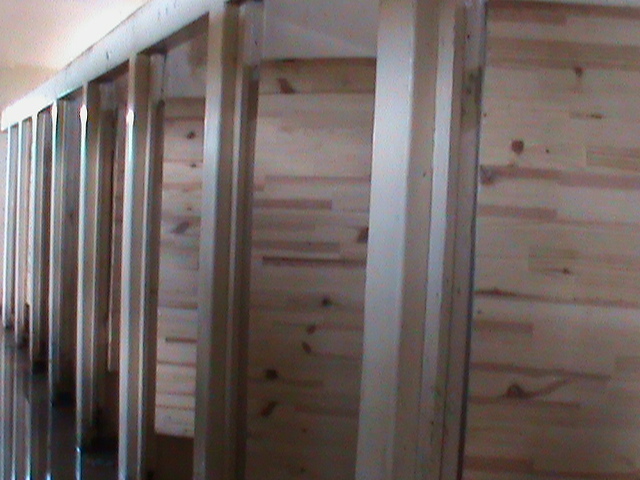 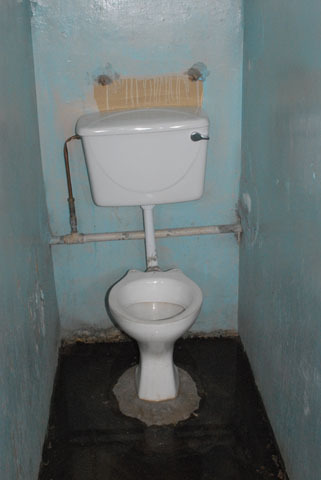 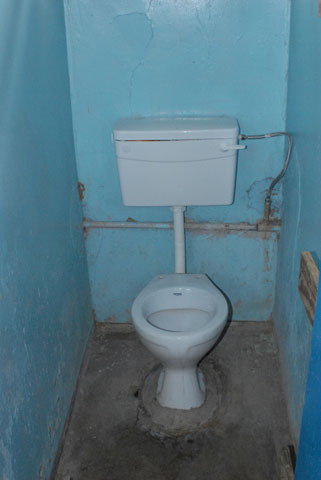 A regular servicing of the toilets, which are regularly used by 1500 pupils, is essential. 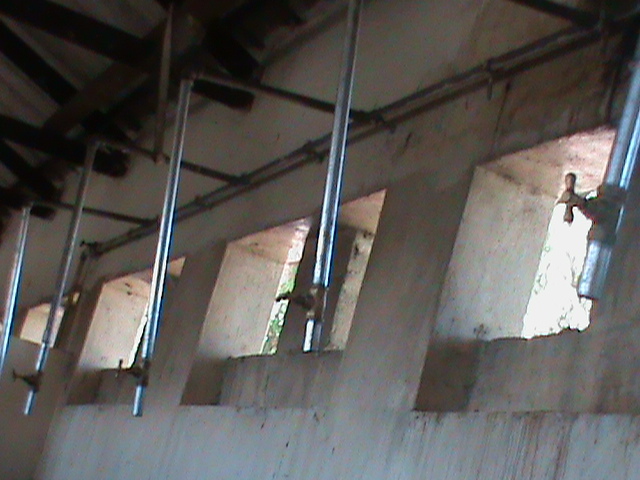 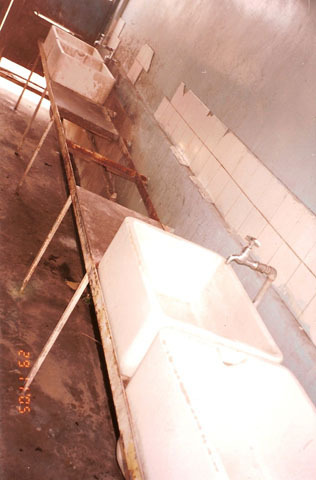 In an initial phase in 2004 the most urgent repairs were completed at a total cost of 15000 francs. 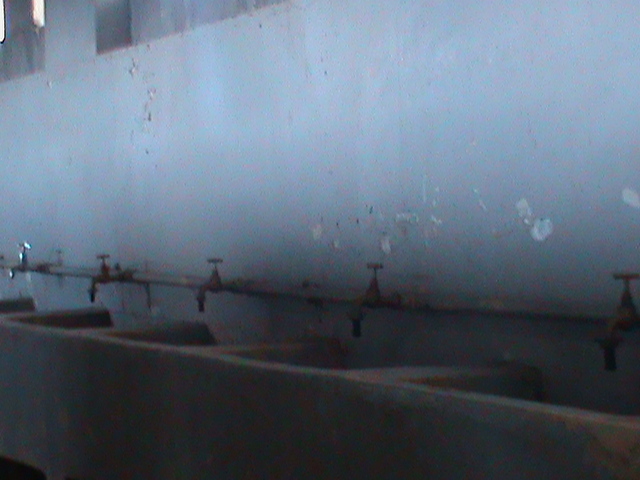 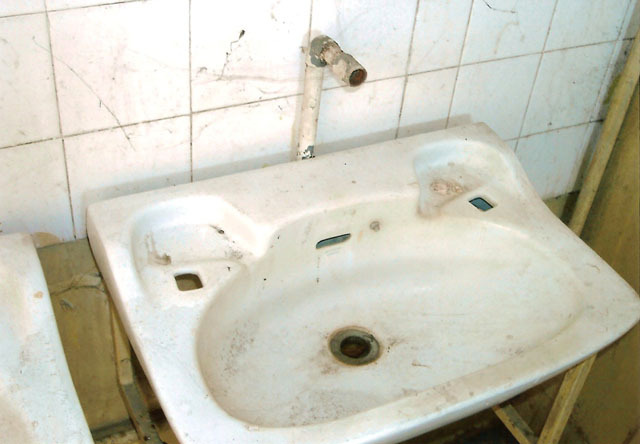 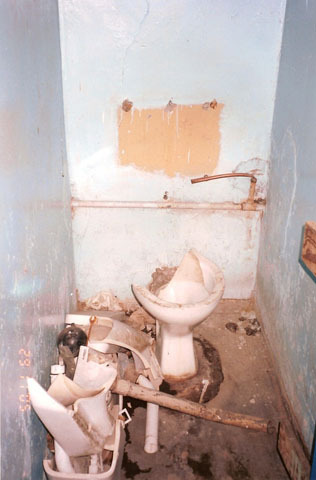 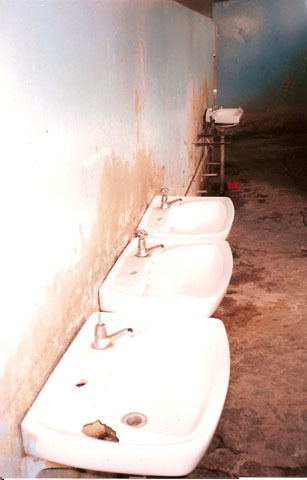 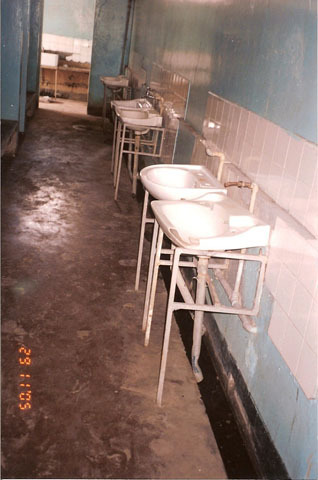 Many of the toilet bowls and sinks were broken or missing. 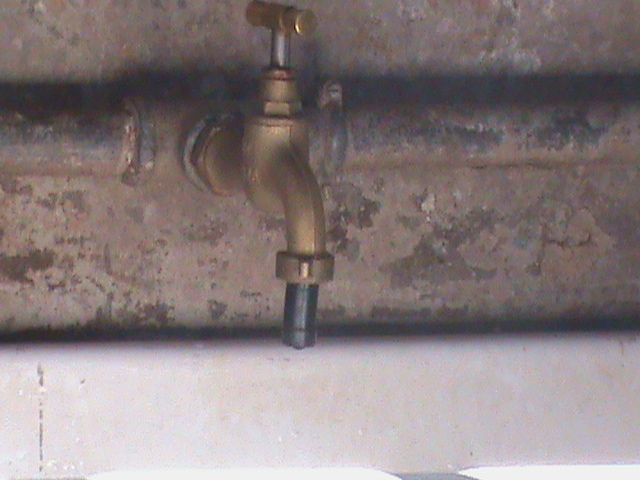 Taps did not function or were also missing. 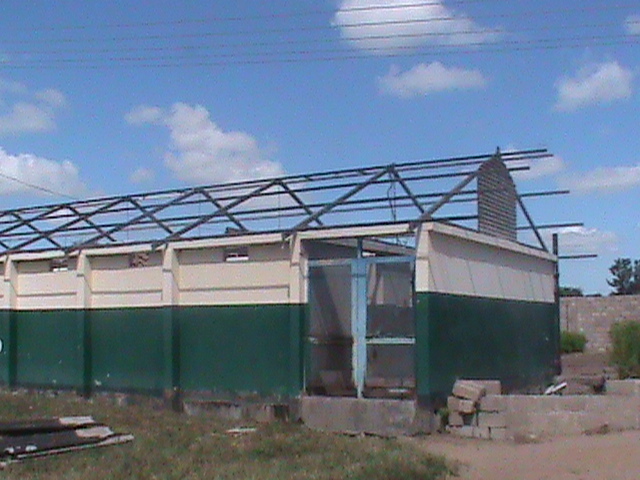 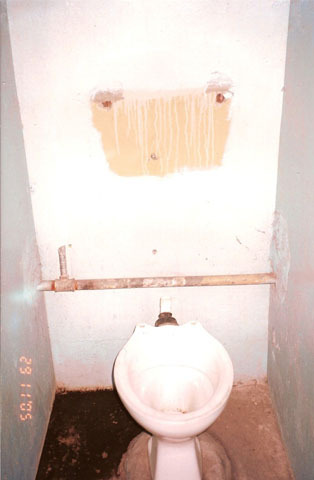 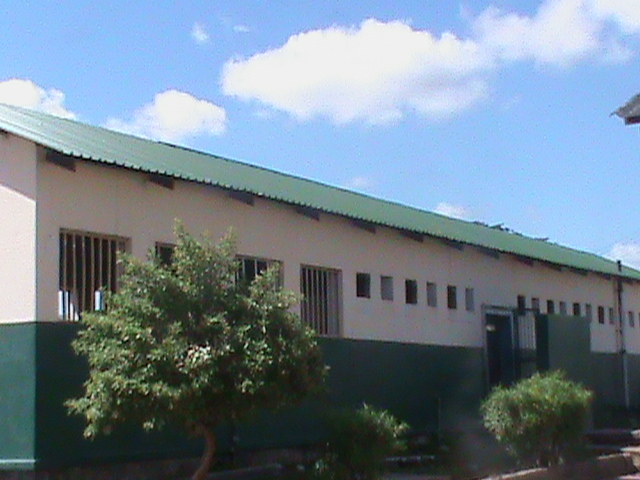 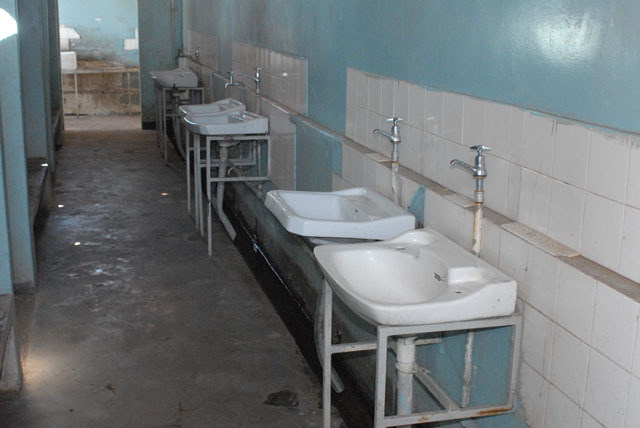 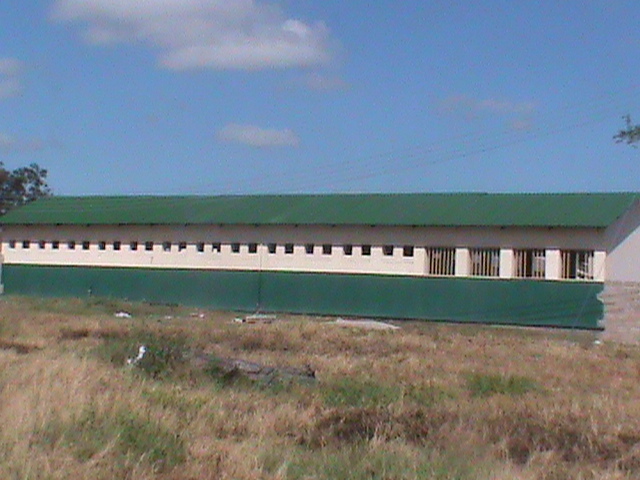 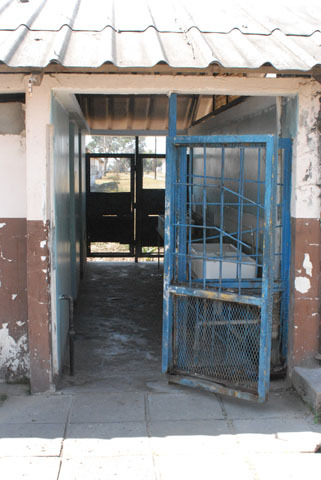 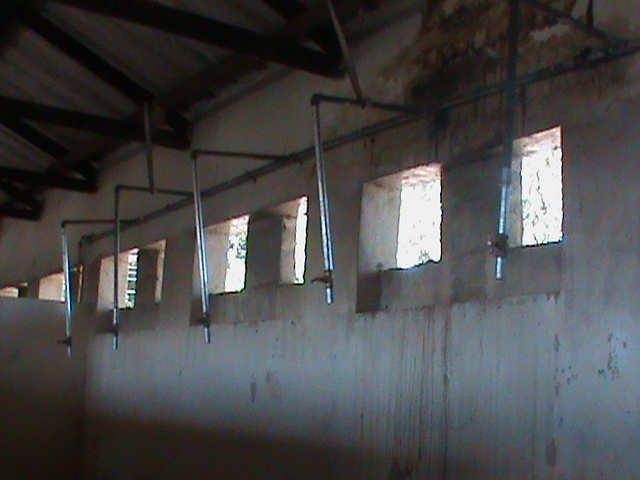 In spring 2014 the existing toilets and washrooms underwent a complete renovation with the financial support of the Zambian government, after the health authorities had complained that the state of the sanitary installations was unacceptable and threatened with the closure of the school. 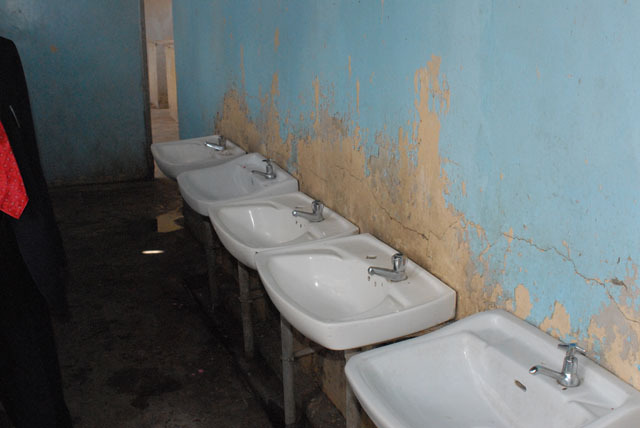 New toilet facilities are now planned because the number of pupils has steadily grown over the past few years. 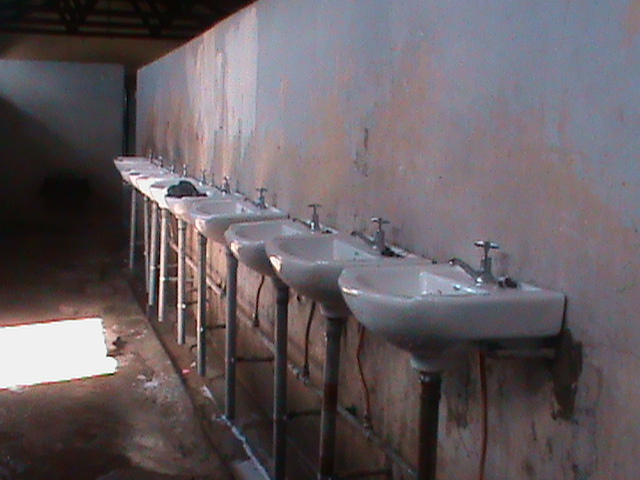 These will be financed by Friends of Namwala.